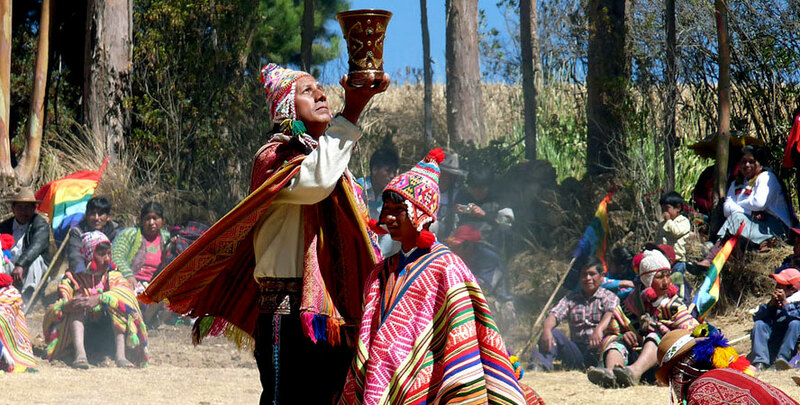 Pachamama Raymi which means “Festival of Mother Earth” in English is held every first week of August. People from Cusco pay tribute to Mother Earth as a way to show their gratitude for blessing their crops, which are used for supporting their families for all the year. This traditional worship for the Pachamama dates back to the pre-Hispanic era. The Inca people considered Pachamama as a protective deity of the Inca Empire, devoted to feed and maintain men’s welfare. This celebration is an act of reciprocity and praise for nature, according to Andean cultures, to keep on preserving the alliances with men. 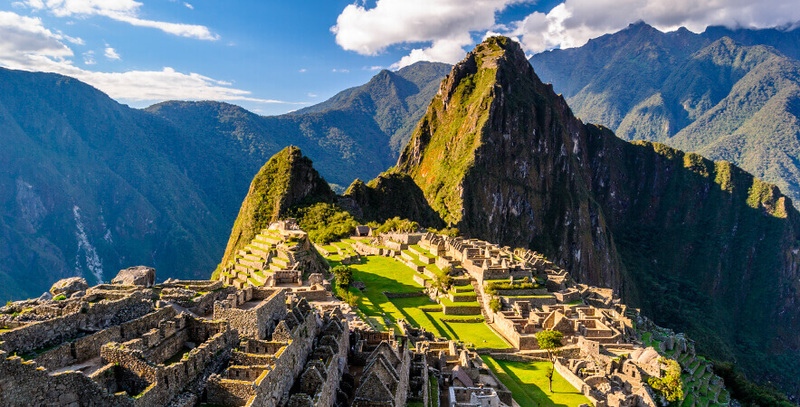 The Inca people had a great deal of respect for the Apus (mountains), Pachamama (Goddess of Fertility) and the Sun God (Inti), being their main deities. For this reason, worship ceremonies for Mother Earth were held as a way to thank for the crops. The main day is on August 1st. On that day, farmers do not work on their fields to let land rest, beginning the payment ritual. 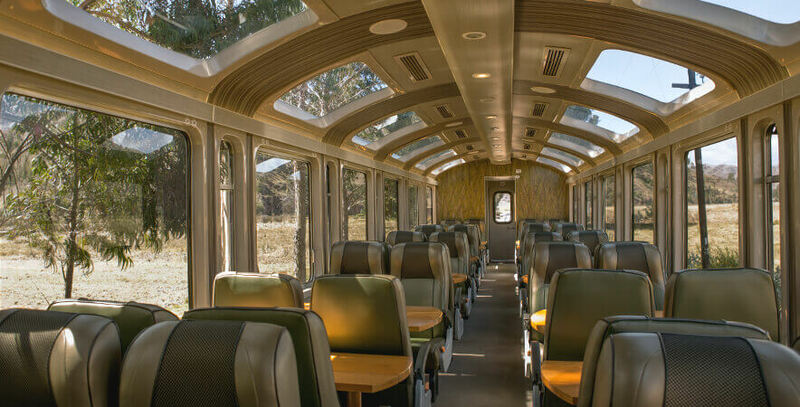 It consists of giving food produced by the Pachamama, as well as coca leaves, wayruru seeds, chicha de jora, and other beverages as an oblation. Supplies must be cooked as a sign of respect for land, and then they are put into a hole as a way of feeding Mother Earth. 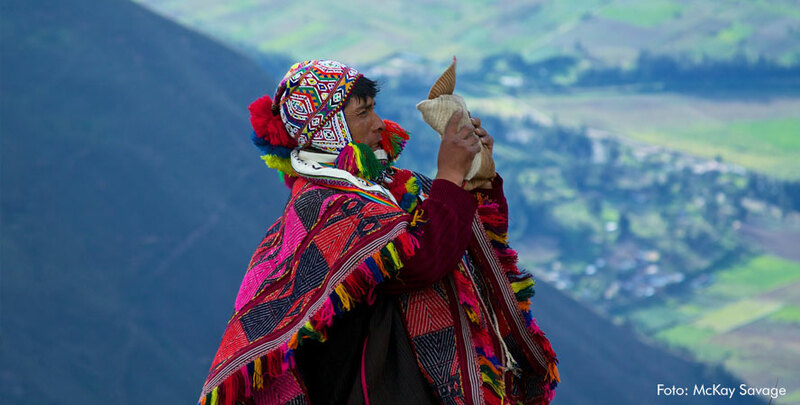 Nowadays, citizens perform this ancient ritual with an Andean priest, called “Pako”. He is in charge of performing the “haywasqa” (payment to the land) on a multicolored blanket. 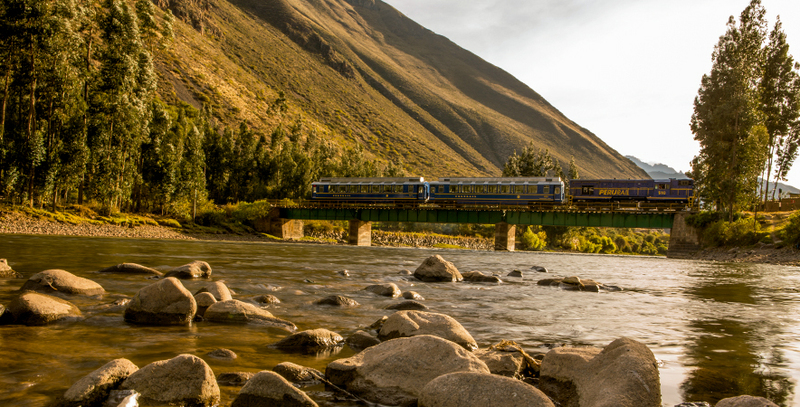 In Andean worldview, it is believed that Pachamama is hungry and thirsty in this time of the year, being the main reason to hold this celebration, considering earth as a source of life for the all citizens. Bullfights and textile exhibition are shown in this festivity, so national and foreign tourists can enjoy and know more about Inca culture. 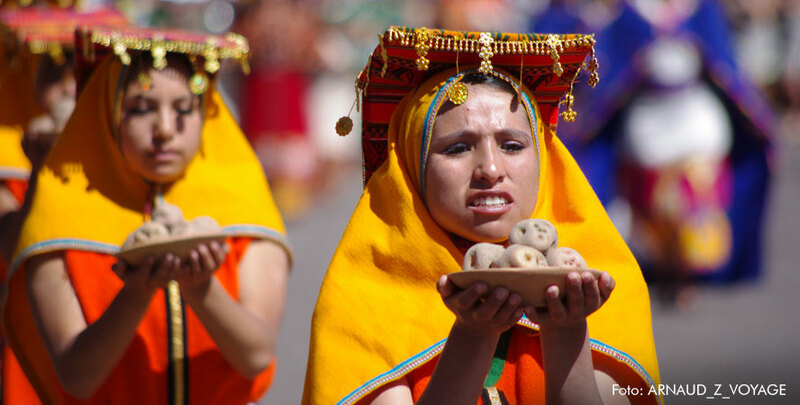 To continue with the worship, people also sing for the land as a way to show their gratitude, and then dancers dance at Cusco traditional music. Don’t miss this experience and enjoying the oblation for Mother Earth in the majestic city of the Incas! Sources: Mincetur, Perú Travel, Portal Machu Picchu, Cusco Perú.